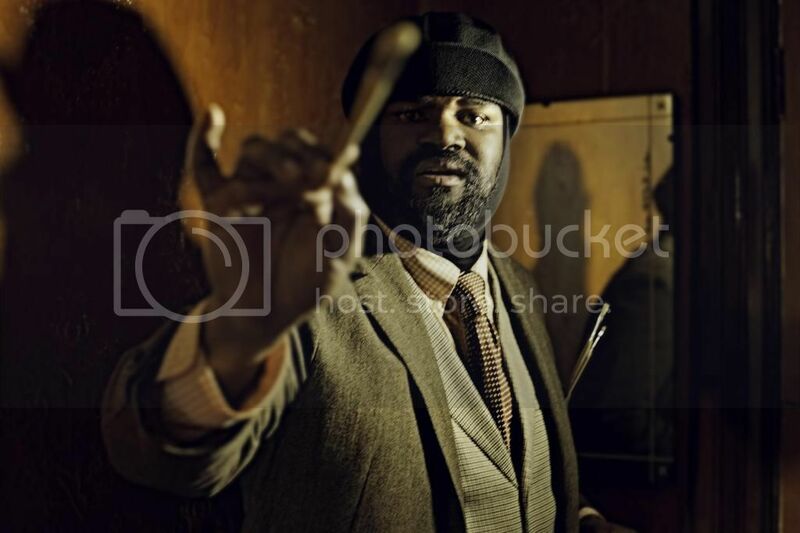 On this edition of The Arts Section … host Gary Zidek talks with Grammy-award winning vocalist Gregory Porter as he gets ready to return to the Chicago-area. 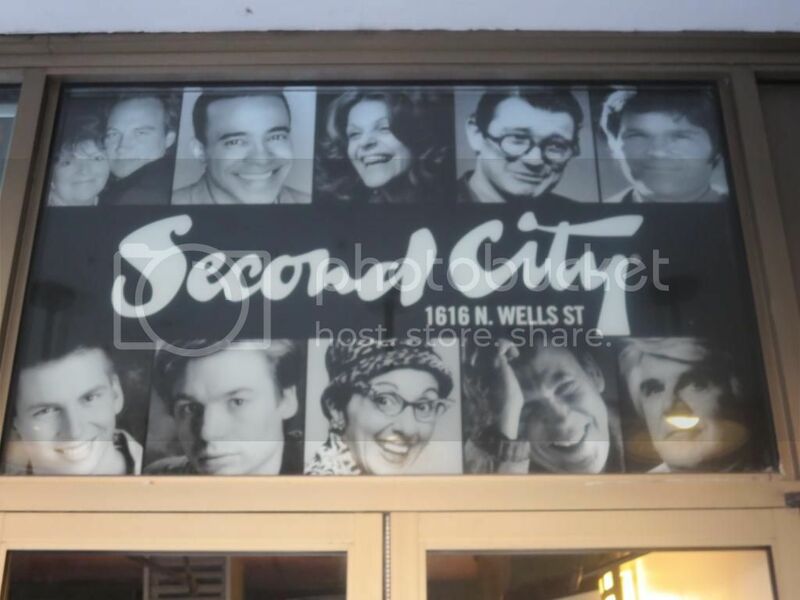 Gary also profiles a new Second City show that explores the funny, and sometimes strange, world of on-line dating. 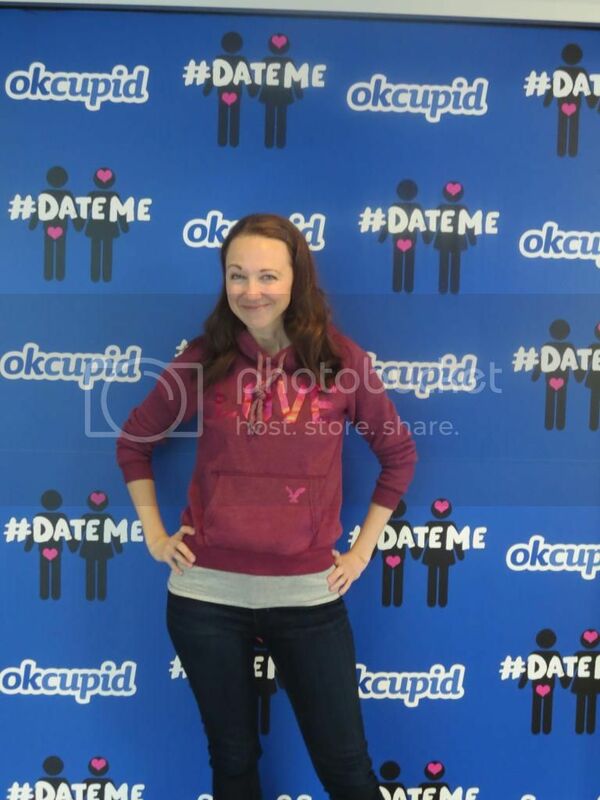 Robyn Lynne Norris explains where the idea for #Dateme: An OkCupid Experiment came from. 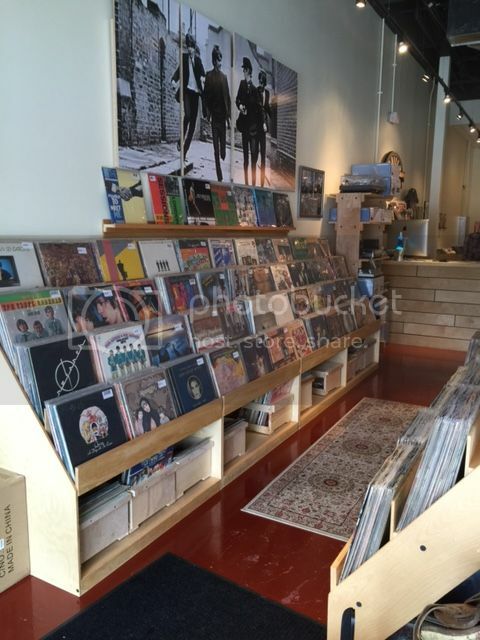 WDCB’s Brian O’Keefe asks a local record store owner for some perspective on the music industry. The Dueling Critics, Kelly Kleiman and Jonathan Abarbanel, are in-studio to discuss Chicago Theatre Week. Plus, a quick round-up of this week in arts and entertainment. 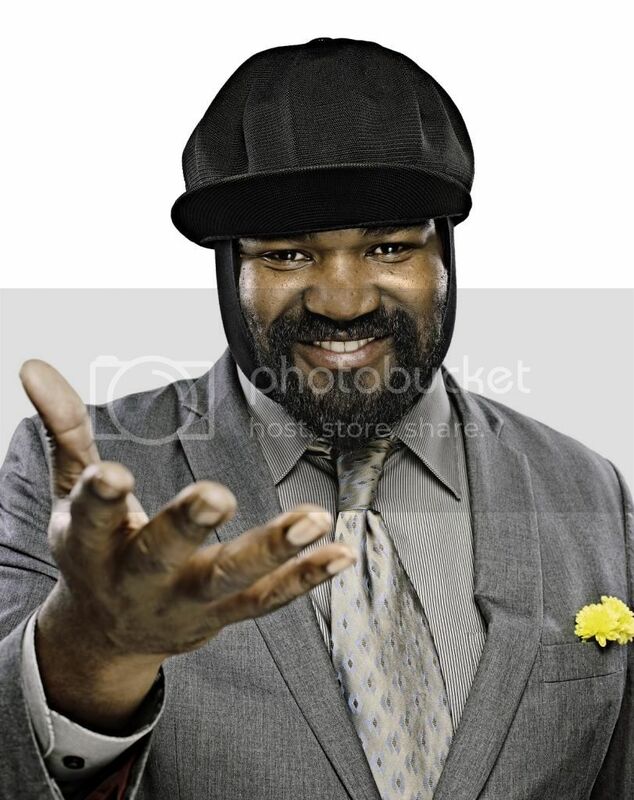 For more on Gregory Porter and his music, see here. For more information on Second City's showing of #DateMe: An OkCupid Experiment, click here. 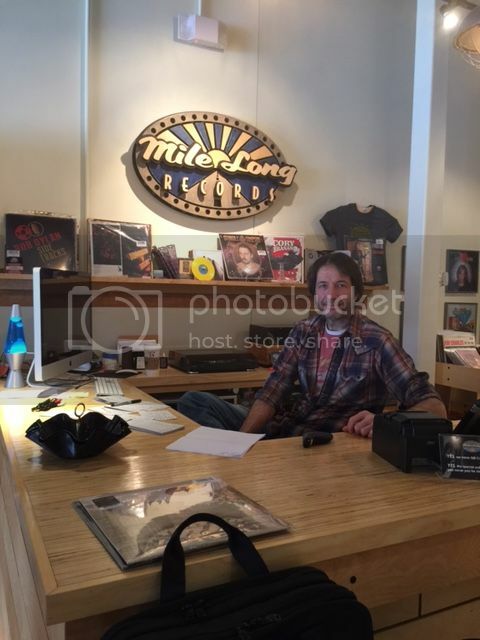 For more information on MILE LONG RECORDS in Wheaton, click here. For more information on Chicago Theatre week, click here.